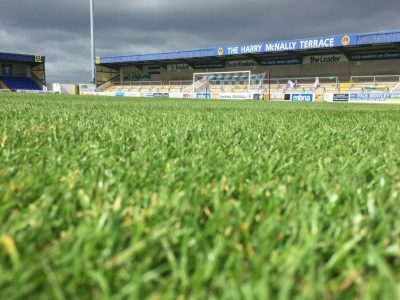 The Swansway Chester Stadium hosts a very special celebrity football match today in aid of the Offside Trust. 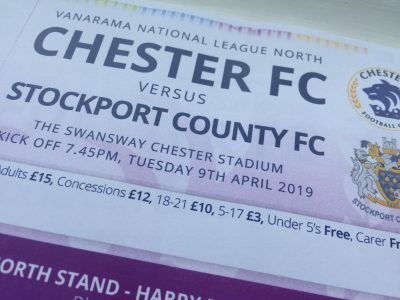 TICKETS | Stockport (h) tickets on general sale after today’s game! 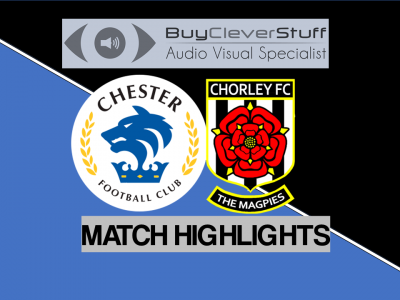 The Blues host the league leaders tomorrow at the Swansway Chester Stadium – looking to build on Wednesday’s 1-0 victory at Darlington. A fantastic defensive display from the Blues bagged them their first away win since January, and banished the North East hoodoo. 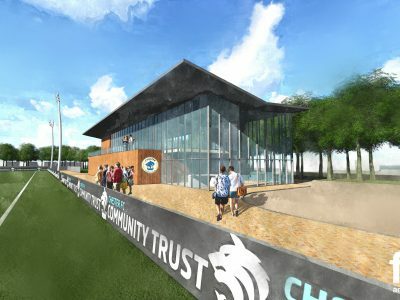 PITCH HIRES | The Swansway Chester Stadium available this May! 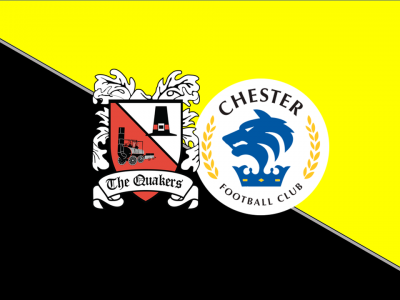 Chester FC are pleased to announce a pitch-hire period at the end of the 2018-19 season! 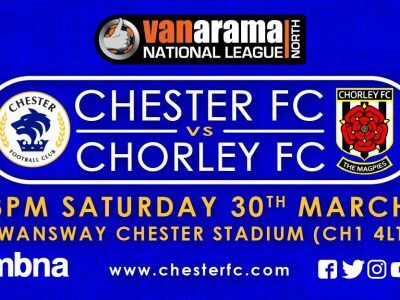 TICKETS | Stockport (h) tickets go on general sale this Monday! 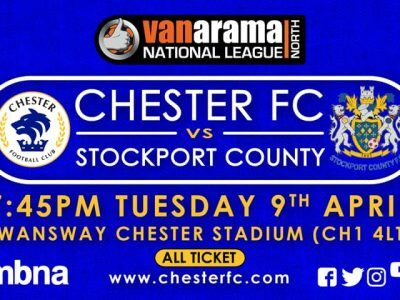 Tickets for our game against Stockport County on Tuesday 9th April go on general sale Monday!